In an industry where the vampire stock price has exploded in recent years it is not surprising to see yet another supernatural tv show hit our screens. 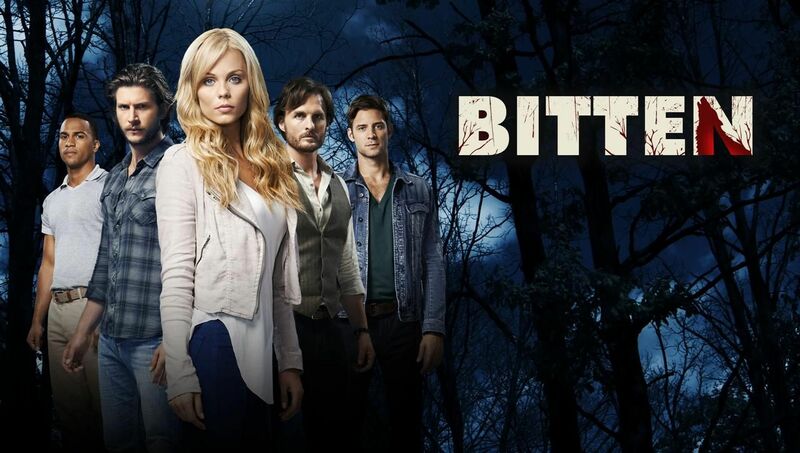 Syfy’s new show Bitten, however, tosses vampires aside, to finally give us a breath of fresh air, in favour of werewolves. The show introduces to Elena Michaels (Laura Vandervoort), a Toronto photographer, who lives a seemingly perfect life along with her marketing mogul boyfriend, Philip McAdams (Paul Greene.) 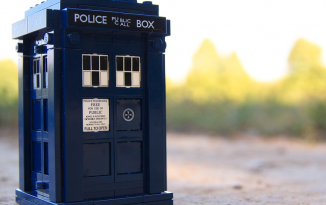 But in TV land things are never quite as they seem, are they? Between shooting photos and lunching with Philip’s sister, Elena must hide a secret; she’s a werewolf. And not only that, but she’s the only female werewolf in existence. We soon discover just how much Elena is struggling to keep the wolf at bay in her desperate attempt to live a normal life as Bitten, based on The Women of the Otherworld book series by Kelley Armstrong, brings us into Elena’s life just as it’s about to be turned upside down once again. After a woman is found mauled in the woods the head of Elena’s old pack, Jeremy (Greg Bryk), calls everyone home in order to hunt down the rogue ‘mutt’ responsible. And of course, Elena is less than impressed by this news. Eventually convinced by close friend, and werewolf, Logan (Michael Xavier), Elena returns to Stonehaven. This is where we meet the rest of the pack and even if you had nothing else nice to say about Bitten you cannot deny they’re an attractive bunch. It’s not long before it starts to become clear why Elena is so against returning home; the tall, brooding werewolf Clay (Greyston Holt). Whilst all is not revealed straight away it is easy to understand that there was a bad breakup between the two at some point in the past and it looks as though this could be quite a focal point in the first season. 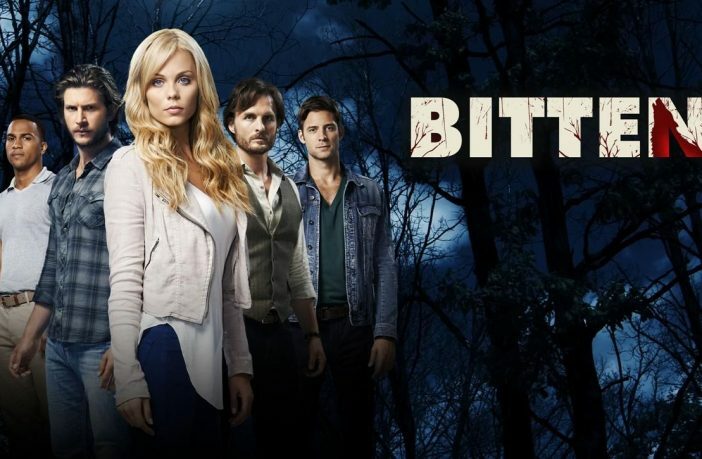 While Bitten is not set to break any records or new ground for that matter, the opening few episodes have thus far been enjoyable and intriguing. After years of seeing Laura Vandervoort as a fan favourite in smaller roles (Smallville, Haven, V) it’s great to see her at the helm of her own show. Her supporting cast aren’t half bad either! And as the obsessive Haven fan that I am it’s great to see her make an appearance beside Steve Lund once again. As of yet the show hasn’t been picked up by a UK channel but it’s looking likely that Syfy UK will end up broadcasting it later in the year.